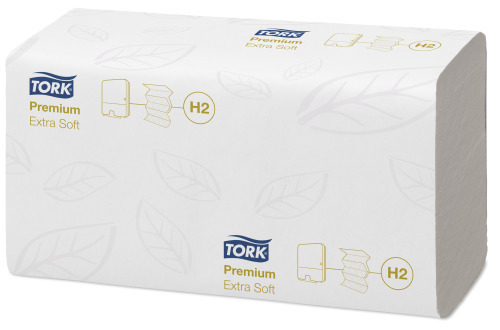 Available on rolled and folded paper towels, and toilet paper. Cleaners spend their days doing physical work which can be tough on their bodies. If you can lighten the load for your team everyone will win with less back pain and higher efficiency. 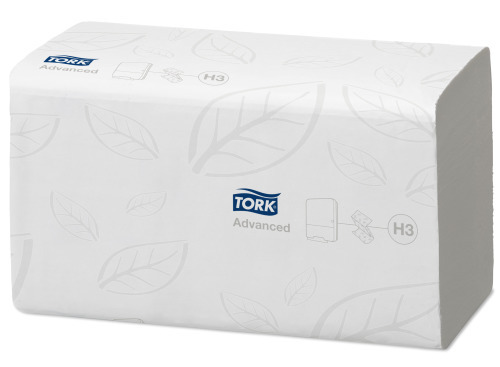 That is why the Tork Easy Handling Box has practical handles for carrying with one or two hands. Perforations added to the box also make it easy to open, flatten and dispose. 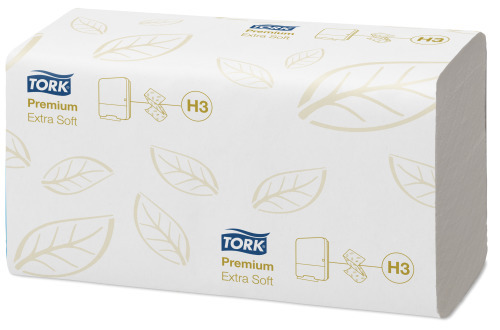 Available on folded hand towels and Tork SmartOne® toilet paper. When time is short and storage space is limited, you don’t need packaging to take up any more of your day or space than necessary. 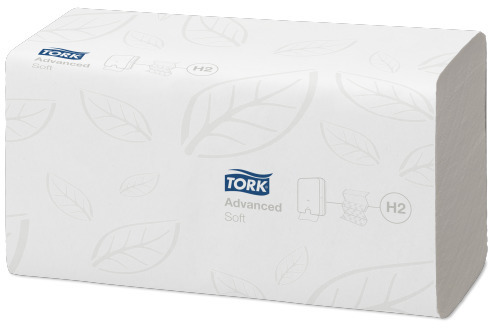 That is why the Tork Easy Handling plastic bag has perforated openings on the side and top of the bag making it convenient to open. Since the bag is self-collapsing, it takes a minimum amount of space on the shelf and is simple to throw away when empty. Your team will also be happy about the smart handle that makes carrying easier.